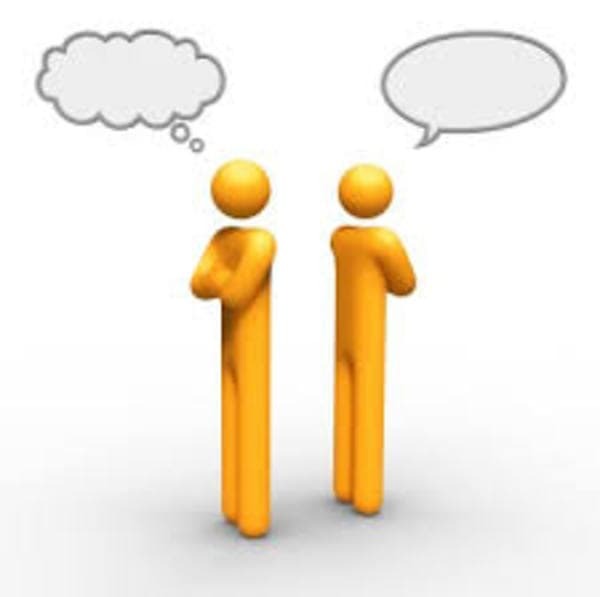 Managers, team members, owners and employees need to conduct difficult conversations at some time or another. Difficult conversations come in all varieties: problems that need addressing at work, confrontations with friends, disagreements with family members you don't want to hurt. Most of us will do nearly anything to avoid these little talks. Sooner or later, though, work will become unbearable, friends will wonder what's going on with you, family will bring the problem back to you—in short, the unsayable will have to be said.Although difficult conversations cannot be avoided, they can be successfully managed to achieve positive outcomes. By the end of the course you will have the skills to have difficult conversations it so that you can achieve the desired outcome. The course will course will empower you to handle difficult conversations with ease to achieve professional success and build relationships. IT WILL EMPOWER YOU AS INDIVIDUAL, DEAL WITH DIFFICULT CONVERSATION ,BUILD RELATIONSHIP WITH COMMUNITY. The course is a good one ,it help to know what to say when in a difficult conversation .